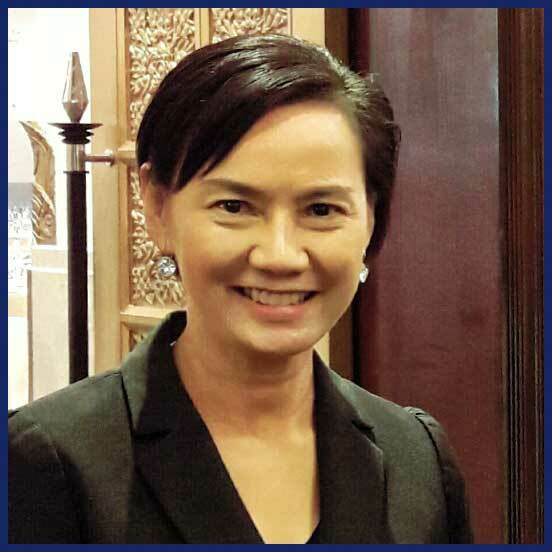 The Company and the Board of Directors emphasize the importance of practicing good corporate governance as stipulated by the Office of the Securities and Exchange Commission and the Stock Exchange of Thailand. Compliance with good corporate governance principles is reviewed annually. The Board also reviews the Company’s corporate governance policy and report of compliance at least once a year. The Code of Conduct is intended to provide guidance for the conduct and supervision of employees of Finansa PCL and its subsidiaries (the Group). The issues addressed and policies described here are primarily of a compliance, supervisory or regulatory nature. The Code of Conduct is neither a summary of, nor a substitute for, the laws and regulations governing the activities of the Group. 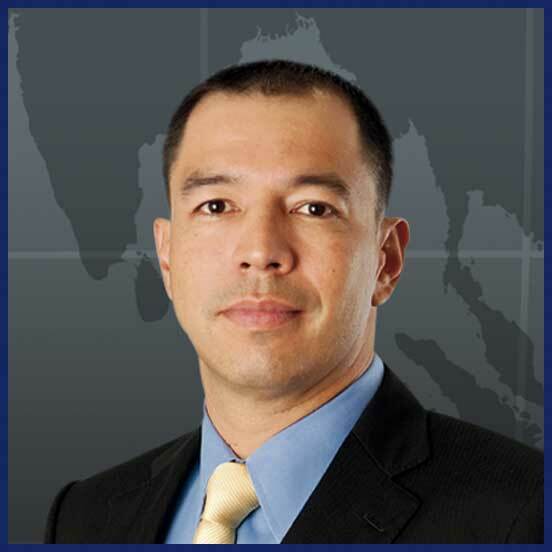 In support of the government-backed Collective Action Against Corruption, Finansa has initiated an internal policy designed to raise awareness of corruption within its organization and contribute to creating a clean business ecosystem in Thailand. 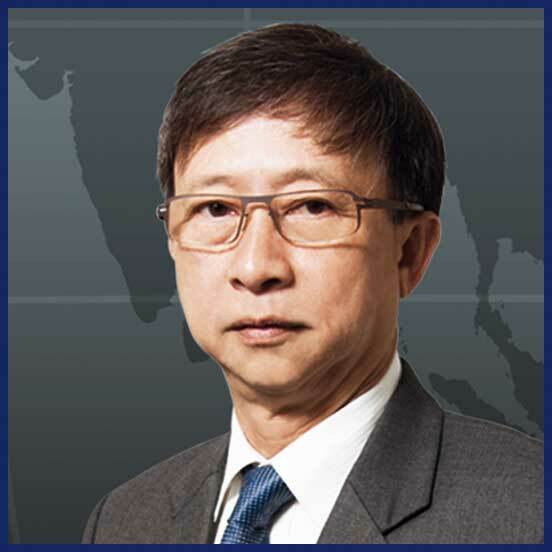 Chairman, Bangkok Expressway and Metro Plc. Chairman of the Executive Board, Double A (1991) Plc. Director, Finansa Fund Management Ltd.
Executive Director, Finansa Fund Management Ltd.
Deputy Chairman of the Board, Finansia Syrus Securities Plc. 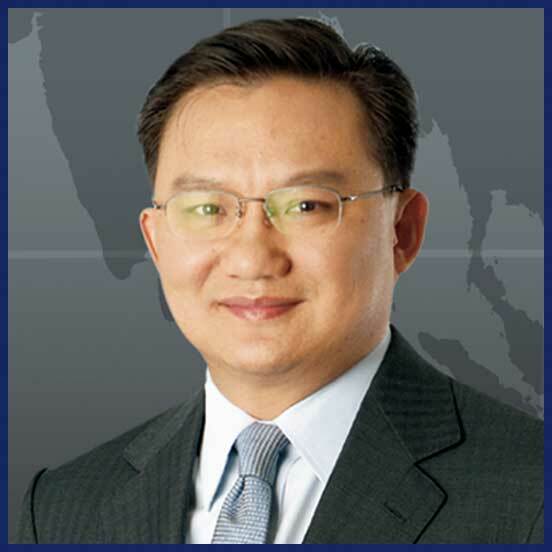 Chairman, SBI Thai Online Securities Co., Ltd.
Executive Director, Finansa Securities Ltd. Audit Committee, Risk Management Committee and Investment Committee Krungthai AXA Life Insurance Pcl. 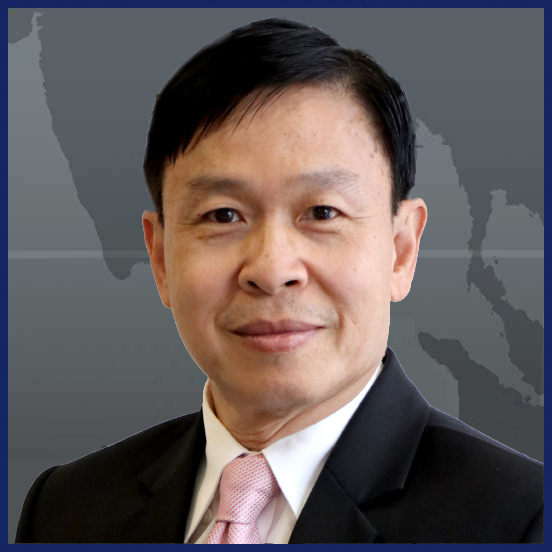 Independent Director, Chairman of Audit Committee, Nominating and Remuneration Committee and Corporate Governance Committee, Krungthai Card Pcl. 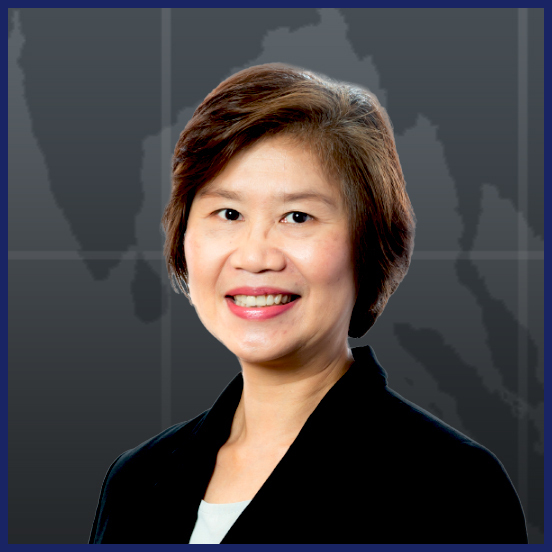 Director of Legal Affairs, Thonburi Healthcare Group Pcl. 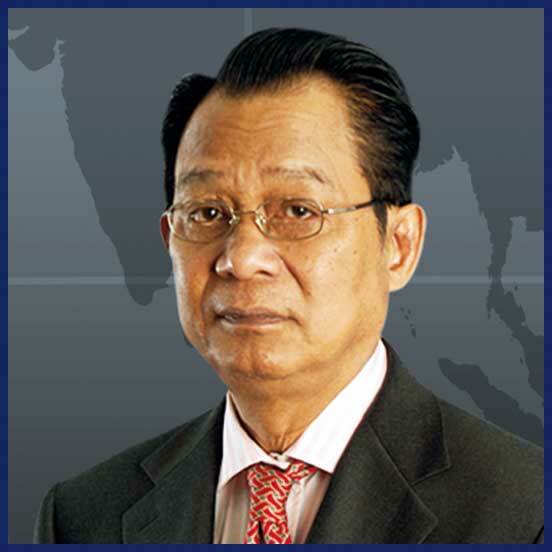 Executive Vice President, Siam Commercial Bank Pcl. Independent Director and Audit Committee Member, Finansa Plc. 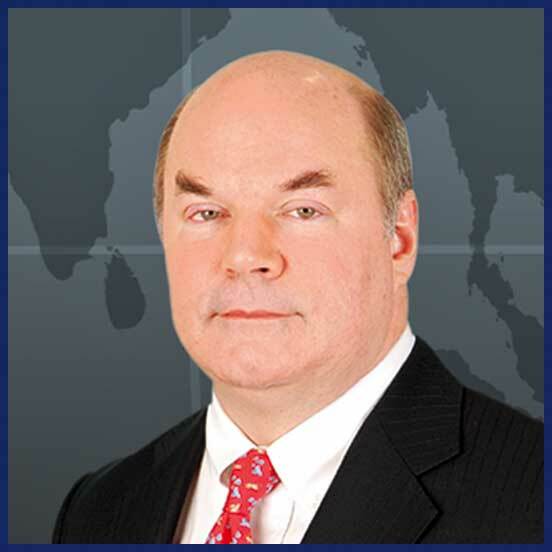 Independent Director, Audit Committee Member and Chairman of Nomination and Remuneration Committee, Asia Aviation Plc. Director, KPN-Keppel Alliance Co., Ltd.
Director and Chief Executive Officer, KPN Group Corporation Ltd.
Chairman, Wind Energy Holding Co., Ltd.
Executive Director, KPN Academy Co., Ltd. 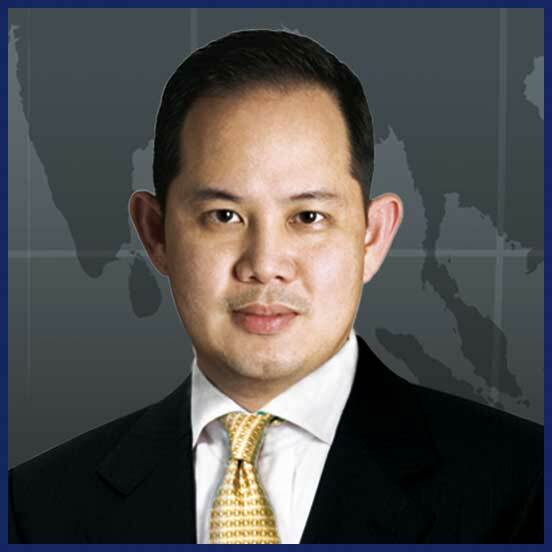 Independent Director, Audit Committee Member and Chairman of Nomination and Remuneration Committee, Thai Air Asia Co., Ltd.
Chief Investment Officer, Finansa Plc. 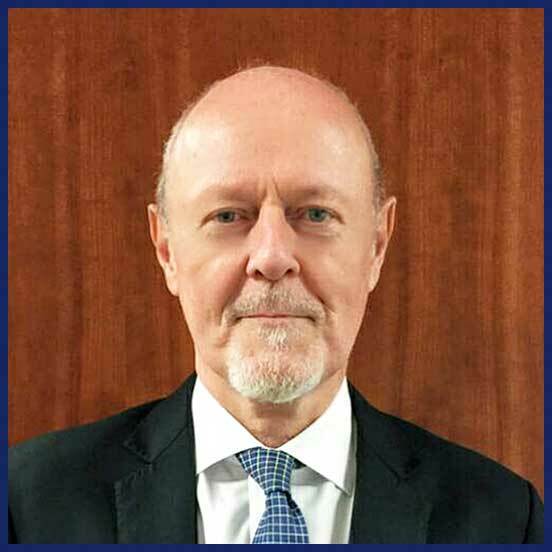 Group Head Of Information Technology and Senior Vice President, Finansa Plc. Executive Director, M.K. Real Estate Development Plc. Senior Vice President-Direct Investment, Finansa Plc. Director, TPARK BFTZ Co., Ltd.
Executive Director, Prospect Development Co., Ltd.
Executive Director, Finansa Capital Ltd.
Director,Chaiyanan Service Group Co., Ltd. and Director, PRO-M Co., Ltd.
Assistant Managing Director, Compliance Department, Finansa Plc. Head of Accounting, Finansa Plc. Head of Administration, Finansa Plc. Head of Human Resources, Finansa Plc.